Nikon D850 now In Stock at Amazon US ! 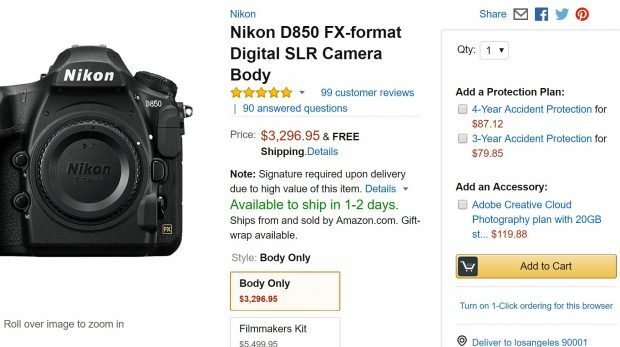 The long awaited Nikon D850 DSLR camera now finally in stock at Amazon US, according to Amazon US, D850 body will be shipping within 1-2 days. 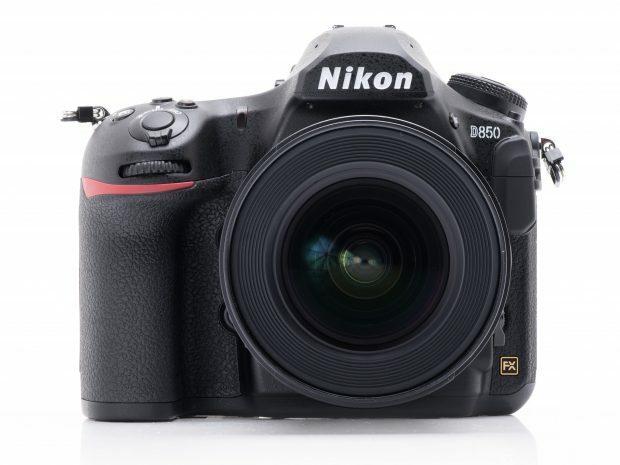 Author adminPosted on May 25, 2018 May 25, 2018 Categories Nikon D850 Deals & Cheapest PriceTags Amazon, In Stock, Nikon D850 In Stock / Availability TrackerLeave a comment on Nikon D850 now In Stock at Amazon US ! Tony Northrup has published their final review of Nikon D850 DSLR camera. You can watch the full video review above. Nikon D850 is still out of stock everywhere, you can pre-order at Adorama(In Stock Soon)/B&H Photo/Amazon, or check in stock tracker here. Nikon D850 Filmmaker’s Kit now Available for Pre-order ! 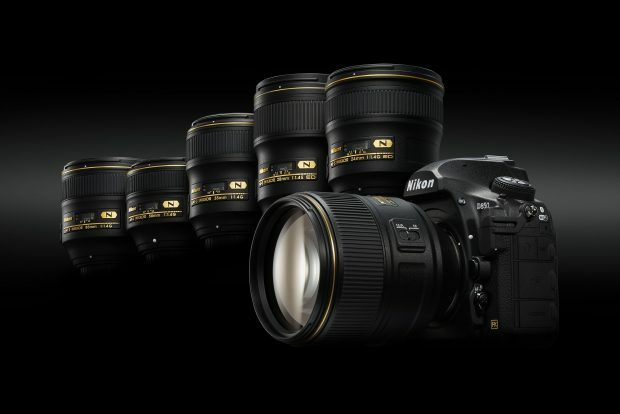 Nikon USA has just introduced a new D850 filmmaker’s kit for the US market. 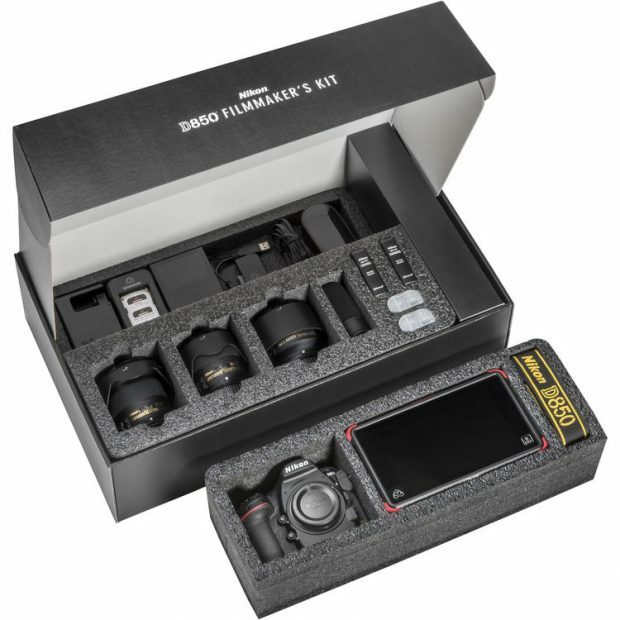 The price for this filmmaker’s kit is $5,496.95, now available for pre-order at B&H Photo Video/Adorama.com/Amazon.com. The D850 filmmaker’s kit will be shipping on March 26, 2018. Author adminPosted on March 21, 2018 March 21, 2018 Categories Nikon D850 Deals & Cheapest PriceTags Nikon D850 Filmmaker's Kit, Pre-order1 Comment on Nikon D850 Filmmaker’s Kit now Available for Pre-order ! Nikon D850 will be In Stock on March 13 at Amazon US ! According to Amazon US, the Nikon D850 camera will be in stock on March 13, 2018 at Amazon US. This is first time we see D850 in stock at Amazon US. Expect sold out very soon. You can pre-order ASAP before sold out again. Author adminPosted on March 8, 2018 March 8, 2018 Categories Nikon D850 Deals & Cheapest PriceTags In Stock, Nikon D850 In Stock / Availability Tracker1 Comment on Nikon D850 will be In Stock on March 13 at Amazon US ! Nikon MB-D18 Battery Pack now Finally In Stock at B&H Photo Video ! The long awaited Nikon MB-D18 battery grip for Nikon D850 camera now finally in stock and shipping at B&H Photo Video. And also in stock at Amazon. Author adminPosted on March 6, 2018 March 6, 2018 Categories Nikon D850 Deals & Cheapest PriceTags In Stock, Nikon D850 In Stock / Availability Tracker, Nikon MB-D18 Battery GripLeave a comment on Nikon MB-D18 Battery Pack now Finally In Stock at B&H Photo Video ! Nikon D850 now In Stock at Focus Camera ! Hot ! Nikon D850 Body now In Stock at Focus Camera. Focus Camera is one of Nikon USA Authorized dealer. Order now before sold out again ! 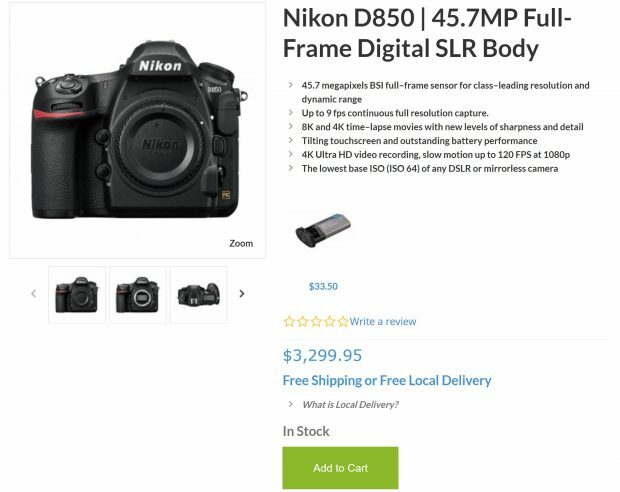 Author adminPosted on March 1, 2018 March 1, 2018 Categories Nikon D850 Deals & Cheapest PriceTags In Stock, Nikon D850 In Stock / Availability TrackerLeave a comment on Nikon D850 now In Stock at Focus Camera ! In this week, a new batch of Nikon D850 cameras now hitting at major US stores, such as Amazon, B&H, Adorama. And below is the latest shipment date of D850 cameras at major US stores.